Charity event in aid of Movember Foundation. 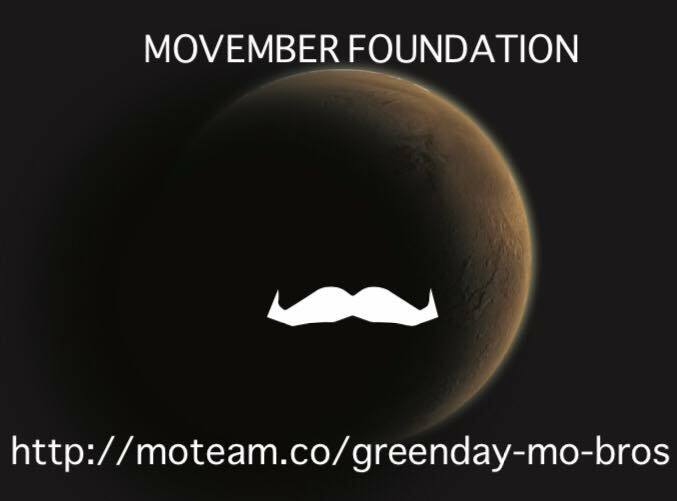 Wydarzenie charytatywne dla Movember Foundation. 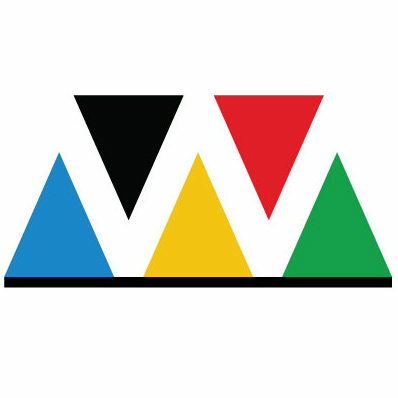 Więcej szczegółów wkrótce – zastrzyż datę! Karty Dzentlemow #1, #2, #3 and permier of #4! Next articleNeed to ship a parcel? Get a free haircut and support cancer fighters!